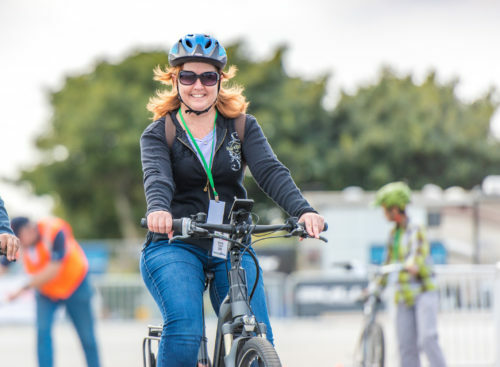 May 1, 2017 – Starting on Friday May 19th at 3:00 pm, the Electric Bike Expo, with Presenting Sponsor Bosch eBike Systems, rolls into Smith's Ballpark at parking lot at 77 West 1300 South, Salt Lake City Utah 84115. 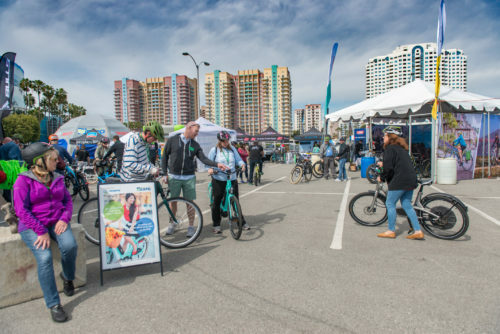 The event is completely free and offers the public 16 and older the opportunity to test ride over 120 of the premier and emerging eBike models on a special Trek Sponsored 25,000 sq. foot enclosed loop track, with Cannondale as the Terrain Trail Sponsor. Children under 16 can ride as cargo bike passengers to share the excitement. The Expo hours are: Friday 3pm-7pm; Saturday 9am-6pm; Sunday 10am-5pm. Friday prior to the event opening there will be two professional workshops hosted. 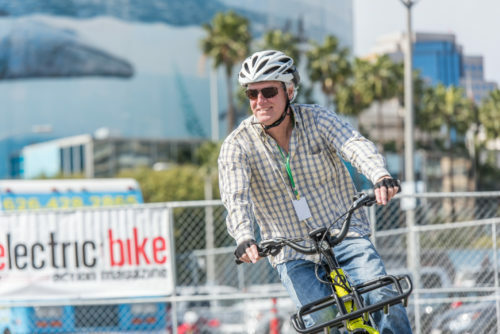 The Ebike Expo is an excellent opportunity for residents interested in Utah Clean Energy's Zoo-m Go eBike program to test ride many of the model's covered in the program. Through the Zoo-m Go program residents are being offered he chance to purchase a new eBike for up to a 45% discount from 17 different participating manufacturers from 9 participating retailers. The program runs through May 31st. Details and the online sign up form can be found here: utahev.org/about-zoom/about-zoo-m-go-electric.